A guilty pleasure is generally something that you’re slightly embarrassed that you like. The Bachelor – now that’s a guilty pleasure. While I seriously considered making that my next project for “Capture Real Life in 52 Weeks,” all I could think of was red roses. Great for the show, but not my favorite thing. So instead, I chose another guilty pleasure. 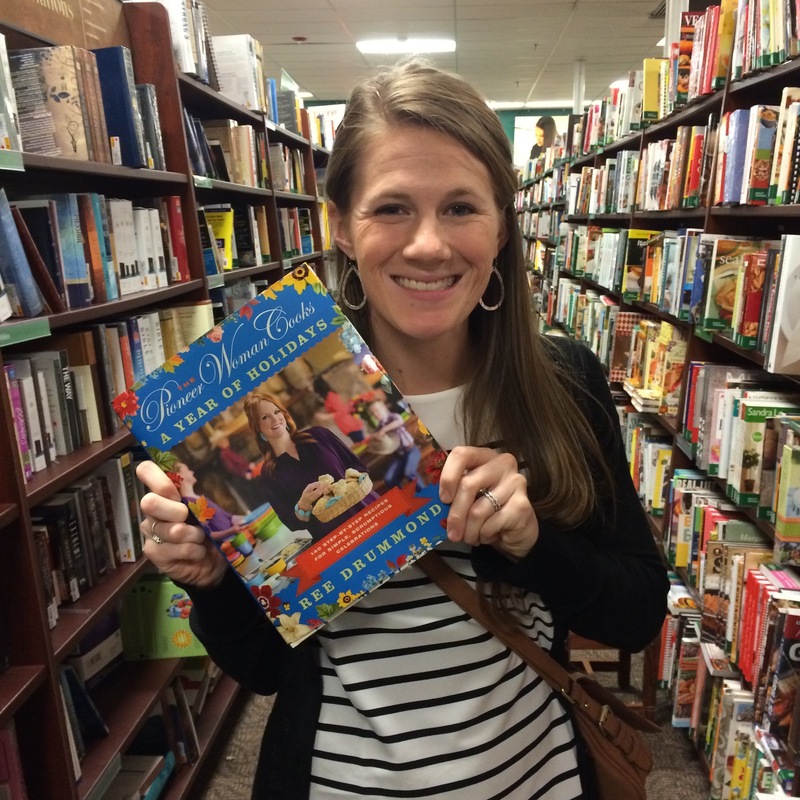 I’m not embarrassed that I like The Pioneer Woman – her blog, her cookbook, her Food Network show, her love story. But, it is a little embarrassing how much I love Ree. I first found her blog in college and enjoyed the photography resources and the recipes. Oh, the recipes. So much butter and goodness. And, she taught me to cook good meats, for which my husband is forever thankful. 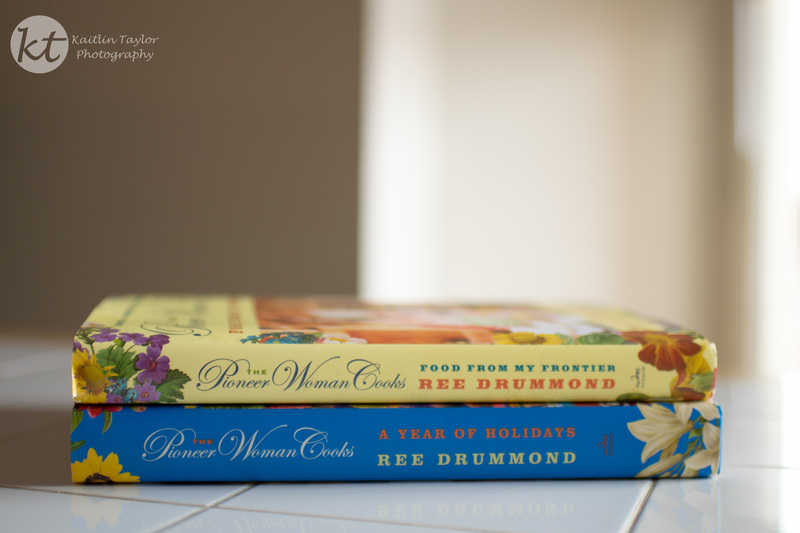 He even let me pick out another cookbook from Ree for Valentine’s Day. 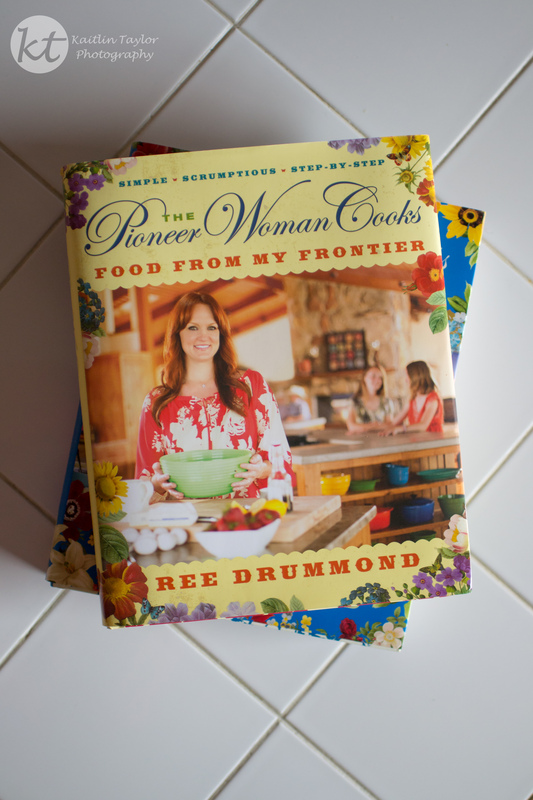 Then, I moved to Oklahoma…Pioneer Woman’s home state! How exciting! 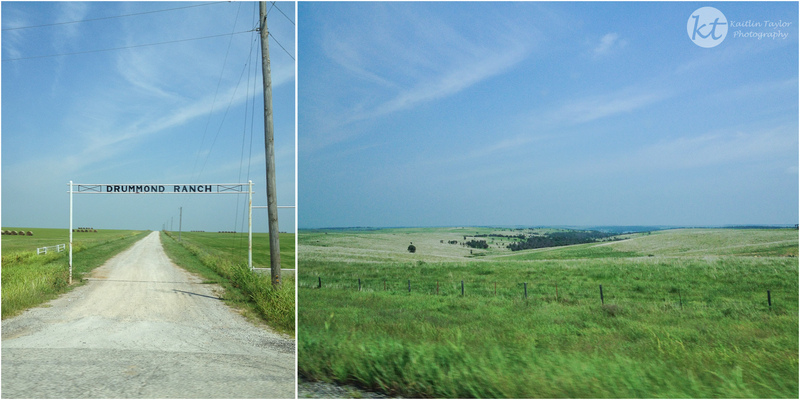 My obsession with all things Pioneer Woman greatly increased, but she showed me how great the prairie is! So, now that I have spilled my embarrassing love of The Pioneer Woman, here is a picture from a trip last summer. I was more excited to see the Drummond Ranch than I was bison. haha, I missed this one! Cute. You crack me up.